Kane Hall Barry Neurology is proud to announce the addition of Dr. Hassan Arif. 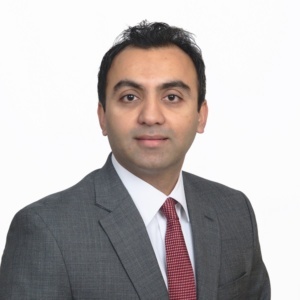 Dr. Arif comes to us with 5 years’ experience from Indiana and is ABPN Board Certified in Neurology and Clinical Neurophysiology. He completed his neurology residency at Drexel University College of Medicine, Philadelphia, PA and a fellowship in clinical neurophysiology at Vanderbilt University, Nashville, TN. Dr. Arif practices general neurology, with particular interest in headache, epilepsy, electrodiagnostic medicine, and neuromuscular disorders. Dr. Arif will see patients in both our Bedford and Keller offices.